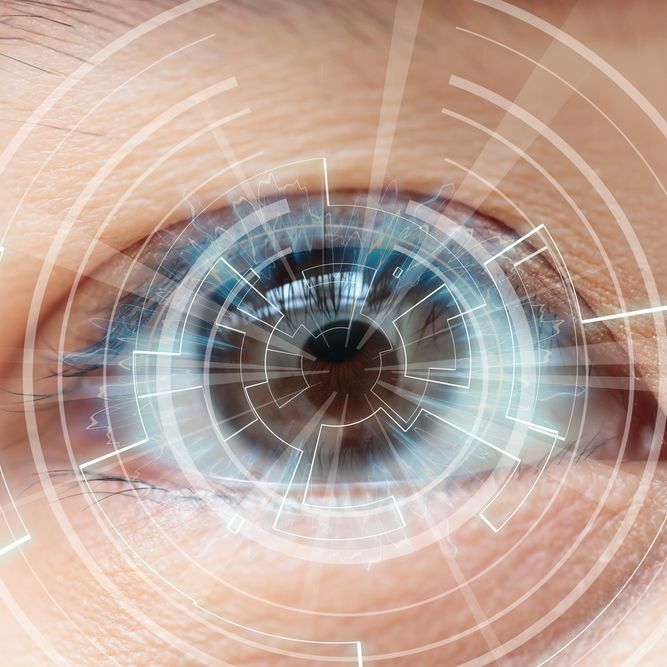 At EyeCare 20/20, Dr. Cary M. Silverman and his team of eye care professionals offer a comprehensive range of services, from eye exams and pediatric care to corneal transplant surgery, glaucoma treatment, and treatment for retinal detachment. We also offer treatment for common eye conditions, including flashes and floaters. Our Mandeville, LA eye care team explain to patients that, generally speaking, flashes and floaters are fairly routine visual anomalies and not usually causes for concern. However, they can be indications of larger problems, so we want our patients to be able to identify when they are potential warning signs of serious conditions. Are you experiencing flashes and floaters? If so, and they haven’t increased in intensity or frequency, then they probably aren’t anything to worry about. However, if you haven’t had an eye exam in the past two years, then we certainly encourage you to visit EyeCare 20/20 at your earliest convenience to have your eyes screened. It is always best to catch possible vision problems in their earliest stages, when they are easiest to treat. If nothing else, it’s worth it for your peace of mind. After all, what’s more precious than your vision? Flashes take the form of what appear to be flashing lights that appear suddenly in your field of vision, similar to those that appear when your rub your eyes. They occur when the vitreous, the clear gel that fills the space between the lens and retina of your eye, presses against or pulls on the retina. Flashes become more common with age and are generally nothing to worry about. However, sudden bursts of flashes that occur with increased frequency could be cause for alarm as they could indicate a tear in the retina. If you experience such flashes, seek immediate treatment. As people age, the vitreous loses its gel-like consistency. Although it becomes watery for the most part, bits of gel can remain suspended in the space between the lens and the retina. These bits of gel cast shadows that we see as floaters, especially when we look at certain backdrops, such as clouds in the sky. They may appear as dots, lines, circles, squiggles, or even cobwebs. Most people simply live with floaters because they aren’t dangerous and they don’t really interfere with normal function. In fact, except under certain circumstances, they aren’t all that noticeable. However, if you notice a sudden onset of new floaters, it could be indicative of a tear in the retina. As with an increase in flashes, you should seek immediate treatment by contacting our practice immediately. Again, flashes and floaters are generally not cause for concern, but an increase in their frequency, number, or intensity could indicate a tear in the retina or even retinal detachment. For further information about flashes and floaters, or to schedule your initial consultation with Dr. Cary M. Silverman, please contact EyeCare 20/20 today.